As part of our dedication to God, each week the people of Pilgrim Congregational Church collect non-perishable food for the needy in the Leominster area, and distribute it to the hungry who come to us for help. 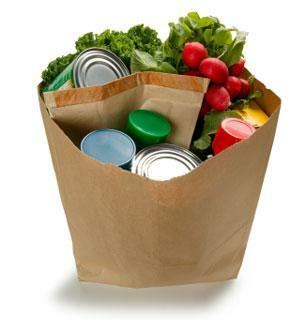 The food pantry is open Tuesdays and Thursdays between the hours of 10:00 A.M. - 1:30 P.M. A bag of non-perishable food is allocated to each person every four weeks. We turn no one away. Donations can be dropped off by calling the church office at 978-534-5164. Please, no glass jars. "The Lord has yet more truth and light to break forth from His holy word."